SABdrain is a modern collection system made up of channels in state-of-the-art plastic materials, with a wide selection of steel and cast iron grids suitable for all load classes and meeting all needs. The quality requirement for the Sabdrain Channel not only applies to the products but also to the whole company. This includes the development, production, management and customer service. 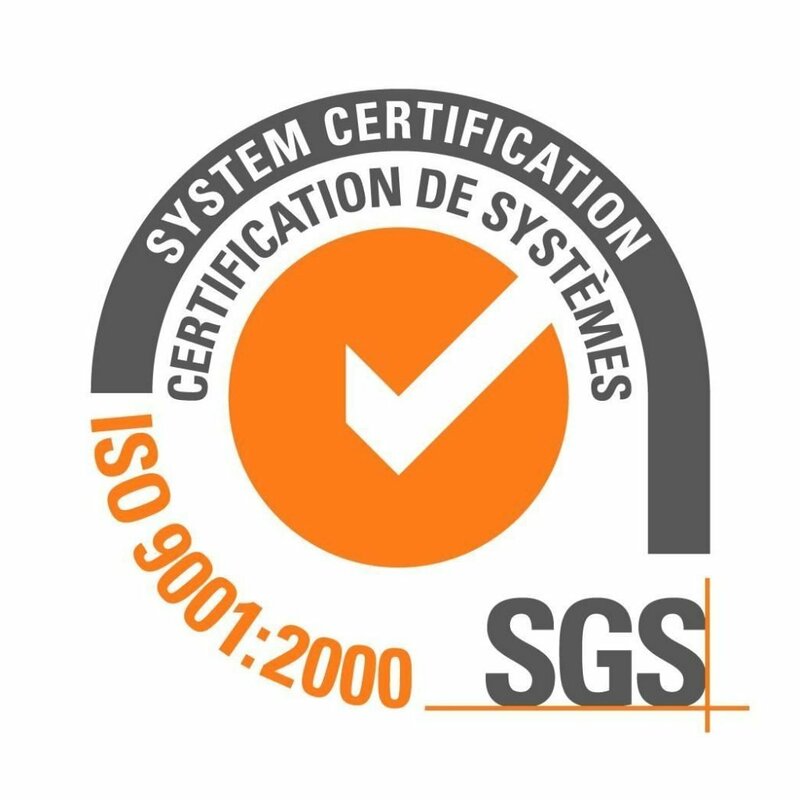 Sabdrain has been certified to UNI EN ISO 9001:2008 since 2004 and is always constantly developing and implementing new management systems within the organisation to inorporate changing standards and specifications. This offers the added assurance to customers and partners that every drainage channel is backed up with a quality management system. SABdrain’s commitment to quality is independently tested apart from their own internal testing to ensure that each product is certified to the requirements of the internationally recognised standard for drainage channels and grates EN 1433:2008. The Requirements of EN 1433:2008 is the only standard written specifically for the testing of both the channel body and grate exceeding that of the Australian Standard AS3996. With this certification and testing you can be assured that Sabdrain Drainage Products have been designed to meet whatever demand is placed upon them. Sabdrain Drainage channels are also tested by the M. Masini Research and Testing Institute for the requirements of CE Conformity. The results showed that the Sabdrain Drainage Channel is in accordance with the requirements of EN 14800:2007 for the purposes of CE marking contained in the directive 89/106/EEC. 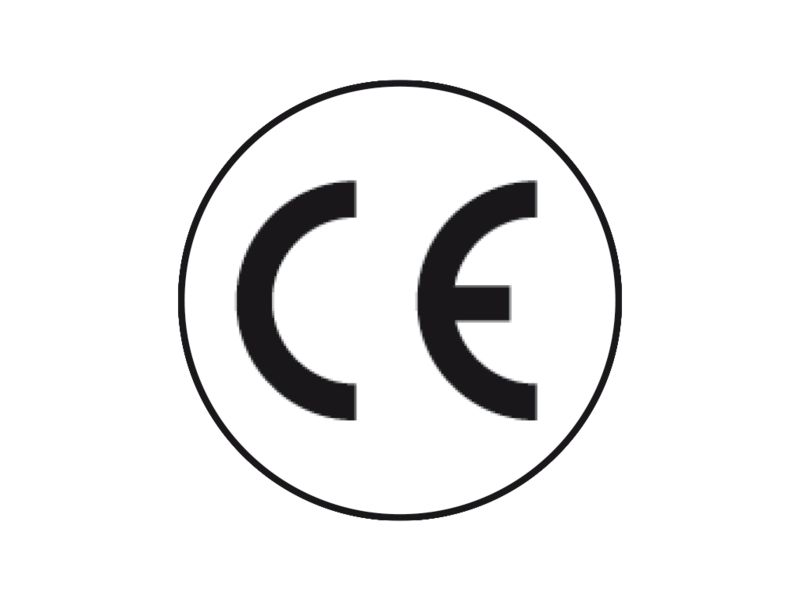 Sabdrain is therfore entitled to display the CE mark on their products.